Camped on the banks of the Columbia River in Mosier, Lewis and Clark asked the Native Americans how far they were from the Big Water, the Pacific Ocean. Their answer, ‘Three Sleeps’. 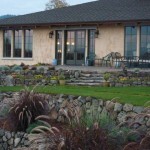 Three Sleeps Vineyard B&B sits high in the hills above the Columbia River Gorge. The vineyard is the source of Dominio IV’s Tempranillo, Syrah and Viognier grapes and is farmed organically and biodynamically. The B&B has two spacious room, both with their own private entrance, bath and cozy seating area. 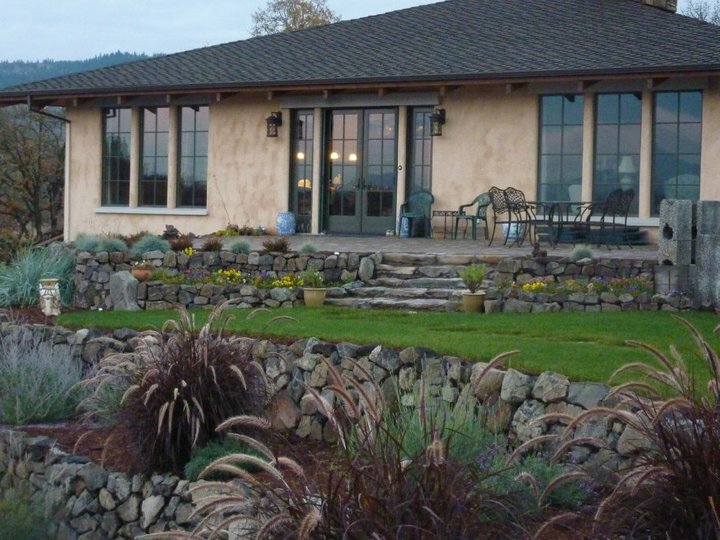 Start each day with a hardy breakfast, take a vineyard tour and relax on your private patio where you can enjoy the view of the vineyard, Mosier’s world famous cherry orchards and the night quiet.